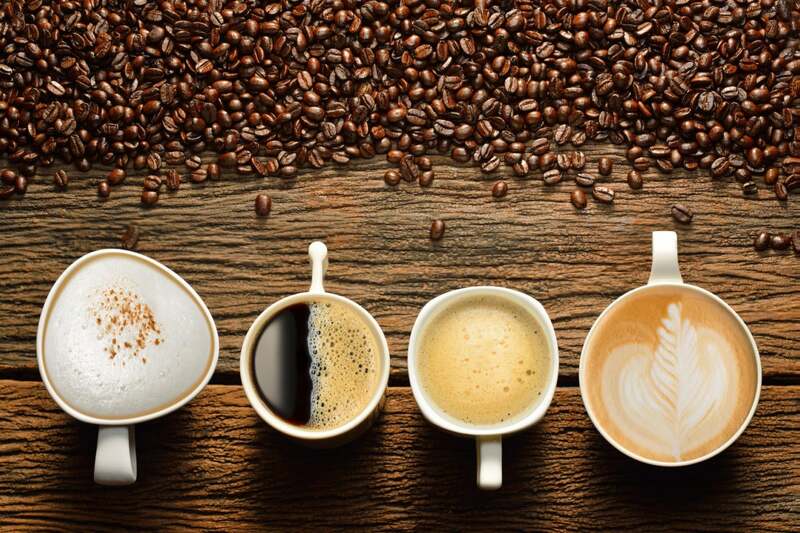 It's time to add "Cannon Lake" and "Coffee Lake" to your vocabulary. Normally, Intel launches one new microprocessor every year. But Intel is quietly signalling that PCs shipped during the holiday 2017 season could feature one of two new designs, using either its aging 14nm process or the upcoming 10nm technology. The two new names to add to your Intel vocabulary include Cannon Lake, a 10nm chip that Intel showed off at CES last month, and an unnamed fourth-generation 14nm chip that some are referring to as Coffee Lake. The latter chip is perhaps the most interesting, as it would extend Intel’s 14nm chips to a record four generations, following Broadwell, Skylake, and the current Kaby Lake chip. When Intel added a third 14nm chip 2015, signalling the end of the company’s vaunted “tick-tock” manufacturing process, the industry freaked out. A fourth, then, would be absolutely unprecedented. But Intel already seems to be setting the stage to convince investors and customers that it can manufacture four straight generations of chips on the same 14-nm process without giving up consistent performance improvements—which is what customers care about, after all. Why this matters: At its investor day last week, Intel said that its 8th-generation Core chips—which should include Cannon Lake and Coffee Lake—will deliver a 15 percent performance improvement over Kaby Lake. That’s good enough for most consumers. 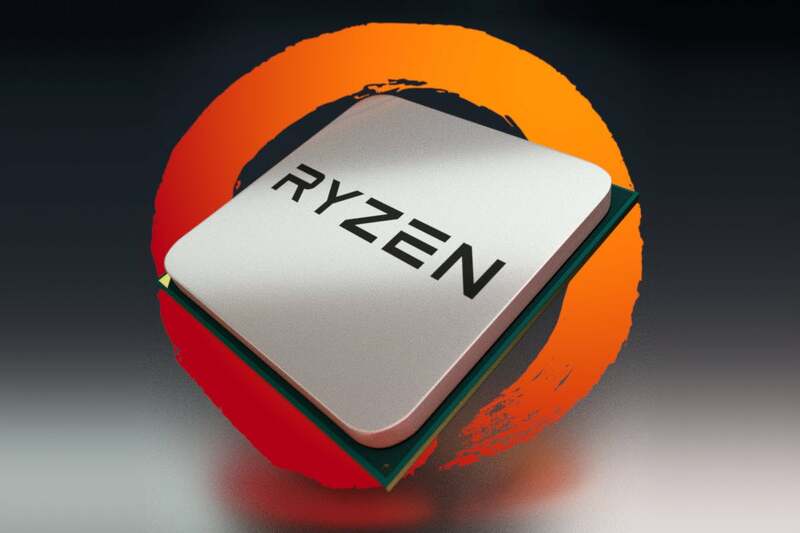 But enthusiasts have to wonder where the additional performance will come from—and whether it will open the door to AMD’s own rival, Ryzen. There’s also a broader question: if Intel’s being forced into shipping a fourth 14nm chip, will the same scenario play out within the 10nm generation? Intel chief executive Brian Krzanich shows off Cannon Lake hardware at its CES 2017 presentation. Intel hasn’t made a big deal of the fact that it’s pursuing parallel 10nm and 14nm strategies, but both chips have been finally referred to publicly. At CES, Intel showed off a two-in-one running Cannon Lake, later claiming that Intel would ship Cannon Lake chips in 2017. 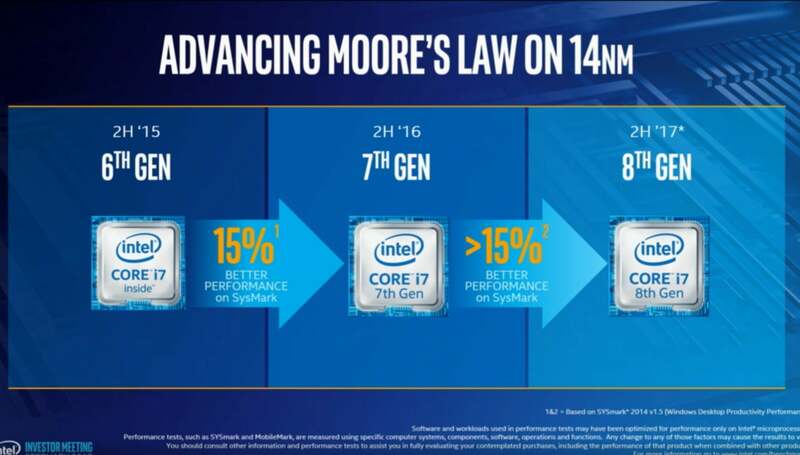 Intel’s plan for a separate 14nm chip appeared in a roadmap slide during its investor’s day last week, titled “Advancing Moore’s Law on 14nm”. That roadmap included an illustration showing that the company tentatively plans to ship those 14nm, 8th-generation Core chips during the second half of 2017, too. Perhaps the most interesting aspect of what some are calling a “split” approach is how Coffee Lake and Cannon Lake are positioned. Intel is believed to be targeting Cannon Lake at more premium niche markets such as low-power ultrabooks, leaving the well-established 14nm process powering Coffee Lake for mainstream notebooks and desktops until the 10nm Cannon Lake comes fully up to speed. That strategy avoids forcing Intel to bet everything on the unproven 10nm process, and allows them to focus on premium, high-margin products, analyst Dean McCarron said—the strategy that helped Intel’s client group grow operating profits by 30 percent even as PC shipments declined in 2016. It certainly looks like this could be the summer of Ryzen. How quickly Intel can steal its thunder with Cannon Lake or Coffee Lake remains to be seen. Generally speaking, here’s how 2017 could shape up in terms of CPU releases: Intel’s Kaby Lake holds sway until about early March, when AMD has said that the Ryzen chip will launch. 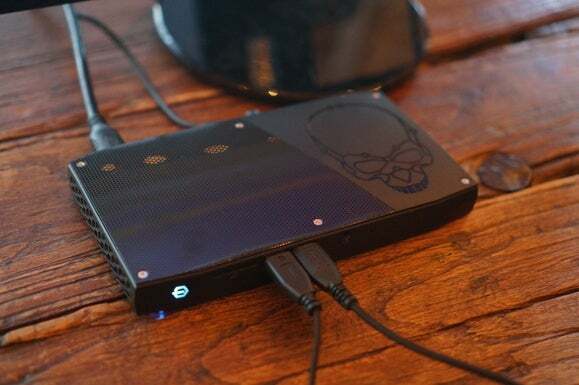 Sometime near the summer—late May, if history holds—Intel should release its high-end Skylake-E chips for gaming PCs. AMD will ship its Raven Ridge chip for laptops and some desktops in the fall, which is also roughly the time frame to expect Intel’s Cannon Lake and Coffee Lake. How Kaby Lake compares to Ryzen will play an enormous role in AMD’s future. But questions will quickly be raised about how the 14nm chip, Coffee Lake, will shape up, too. You may already be asking this question: If Coffee Lake is Intel’s fourth chip on the same 14nm process, how can it possibly be any faster than its predecessors? Historically, Intel increases its chip performance from product to product in two ways: design and manufacturing. This is the aforementioned tick-tock process; a new change to a chip’s design (tick) is followed by a “process shrink” to an improved manufacturing process (tock). Both methods generate performance improvements. The “tock” is where Moore’s Law enters: the number of transistors in a given area doubles every 12 to 18 months as new manufacturing technologies are developed, giving chips a “free” performance boost. But given that Intel is leaving its manufacturing process unchanged, doesn’t that mean that its “tock” improvements will disappear? 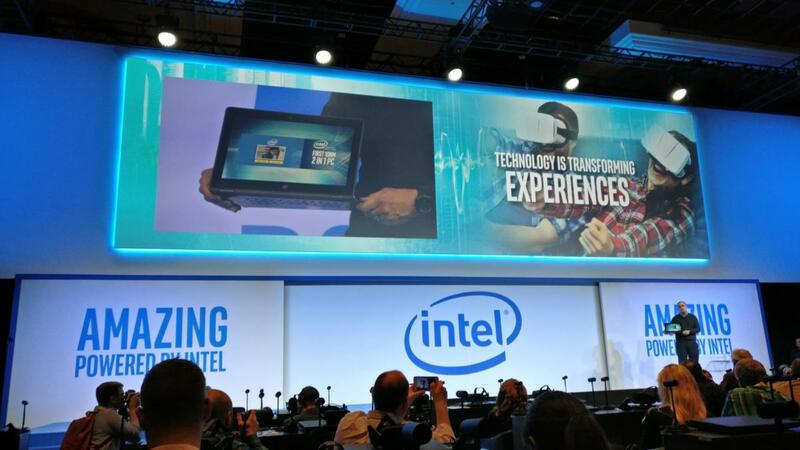 Intel revealed its plans to extend 14nm technology through the 8th-generation Core products at its investor conference last week. Not exactly. Over time, both the tick-tock model as well as what it describes has broken down. During the Skylake and Kaby Lake generations, Intel smooshed the “tick” and “tock” together somewhat, tweaking both the design and the process technology simultaneously. Even a descriptive term like “14nm” means has also become more vague. Sources confirmed a tweet by The Motley Fool’s Ashraf Eassa, that Intel is using a manufacturing shorthand to distinguish between Broadwell/Skylake (“14nm”), Kaby Lake (“14nm+”), and Coffee Lake (14nm++). That, plus Intel’s shift to a more three-dimensional FinFET architecture, has made identifying each generation by a gate length even more outdated, added Patrick Moorhead, a former AMD fellow and now an independent analyst with Moor Insights & Strategy. “I actually believe that Intel’s 14nm+ is actually closer to other people’s 10nm than they get credit for,” Moorhead said. This is the metric Intel is now pushing to show how its manufacturing is consistently improving: logic cell scaling. 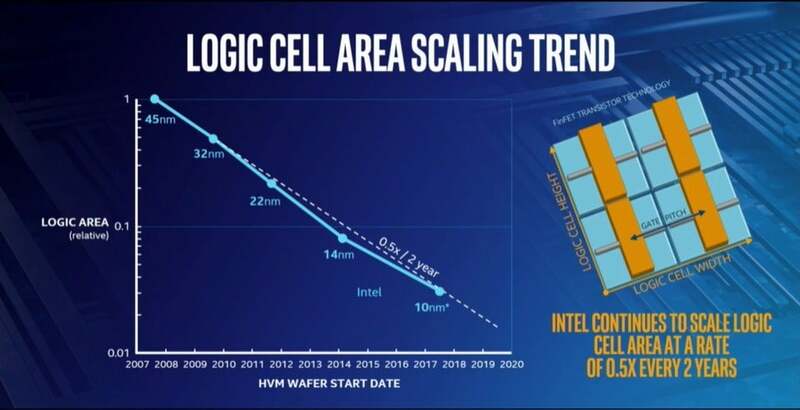 In his investor day presentation, Murthy Renduchintala, the head of Intel’s client chip and IoT business, used a different metric in a bid to clear up the confusion once and for all: logic cell area. Under that metric, he said, Intel has steadily shrunk the logic cell by 50% over every two years, and has maintained a steady three-year lead over its rivals. All of this may sound horribly abstract, but the bottom line is this: Moore’s Law has driven the entire computing industry for literally decades. It seems to be slowing down—and in some ways, it is. But Moore’s Law isn’t quite as accurate as it once was, and that inaccuracy masks some of the progress Intel’s making. Nevertheless, analysts expect that Intel will turn other knobs when improving the performance of a fourth-generation 14nm chip. Since Intel’s roadmap slide confirms that its 8th-generation Core chip runs 15 percent faster than the current Kaby Lake, that implies that Coffee Lake will feature a revised design, analysts say, similar to how the 14nm Kaby Lake chip improves over its 14nm predecessor, Skylake. The “cheap, dirty way” to improve performance involves adding cache memory, McCarron said. “Putting more cache in always solves the problem,” he said. What’s more likely, though, is that Intel will simply combine a number of small improvements, McCarron said, such as running core clocks slightly higher and adjusting power. For his part, Moorhead said that he believed Intel would bet more heavily on improving the integrated graphics engine. “My gut instinct says that it’s a lot of GPU, a little bit of clock [speed], and potentially not a whole lot more instructions per clock” to achieve that 15 percent improvement, Moorhead added. Intel has been quietly working to improve its Iris Pro integrated graphics, and we’d expect that trend to continue. Long gone, then, are the days when Intel dialed up the clock speed to dramatically increase performance. As Moore’s Law slows, Intel will likely take a little bit here, and a little bit there, to gradually push performance higher. So which chip should you buy, Coffee Lake or Cannon Lake? Because of the way in which Intel plans to reportedly split up the two architectures, neither should compete with each directly—at least at first. Remember, Intel’s deliberately delaying its 10nm process as part of its “datacenter first” strategy, giving the 10nm tech a chance to ripen on the vine. Eventually, it seems like Cannon Lake and Coffee Lake collide—and then what? At this point, we simply don’t know.